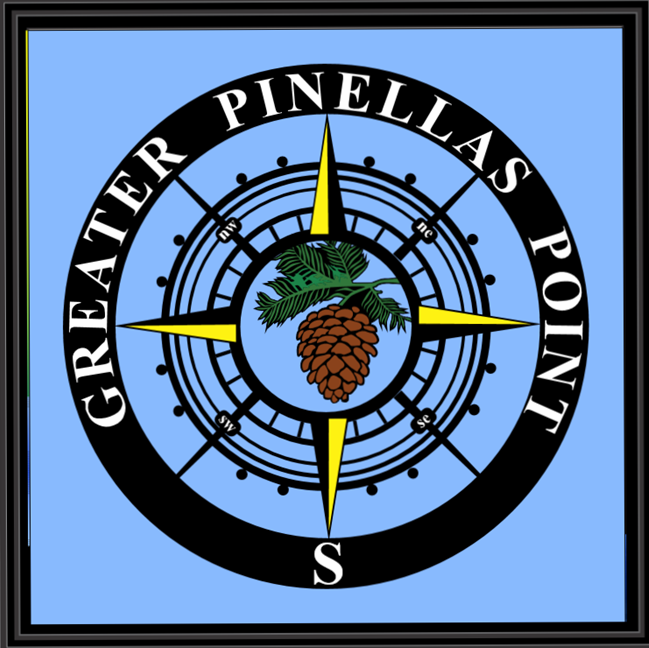 Nestled at the southernmost tip of the City of St. Petersburg, in Pinellas County, FL, the Greater Pinellas Point neighborhood is surrounded on three sides by the sparkling waters of Tampa Bay. Our neighborhood is defined by eight parks, totaling more than 140 acres of green space, nine boat ramps, two recreation centers, a neighborhood pool, sports facilities, and access to some of the best fishing in the Tampa Bay region. We are proud of our amazing waterfront vistas, such as the panoramic view of the iconic Sunshine Skyway Bridge. Click the NEWS tab from the menu bar above! We want your energy! Join GPPCA and GET INVOLVED! Business level memberships are also welcome! Click JOIN/PAY above. It's easy! Welcome newcomers to our beautiful neighborhood!